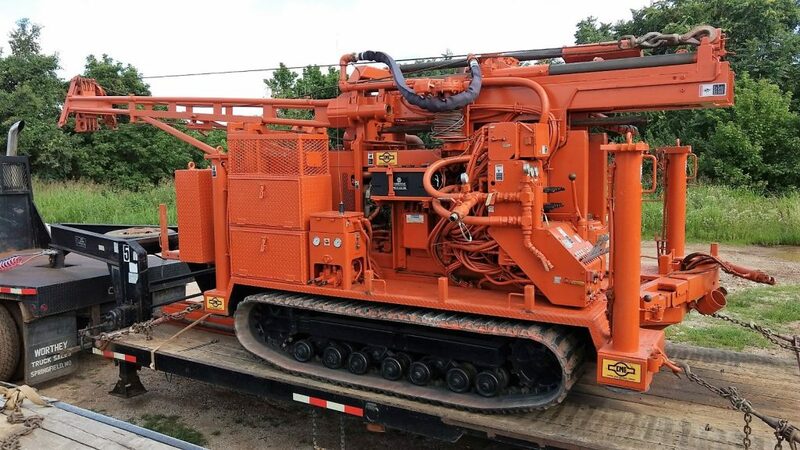 PPI Acquires Track-Mounted 2008 CME 55 300LC – Palmerton & Parrish, Inc.
PPI is pleased to announce the addition of a 2008 CME 55 300LC to our drill rig fleet. 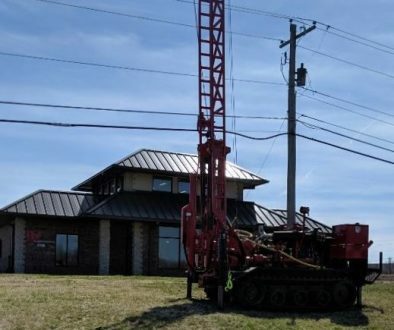 The rig adds a new capability to PPI’s fleet of 11 drill rigs: the capability to drill, sample, and core rock with Low Overhead Clearance (minimum 12-foot clearance). PPI debuted the 2008 CME 55 on July 17, 2017. It’s been working hard ever since.